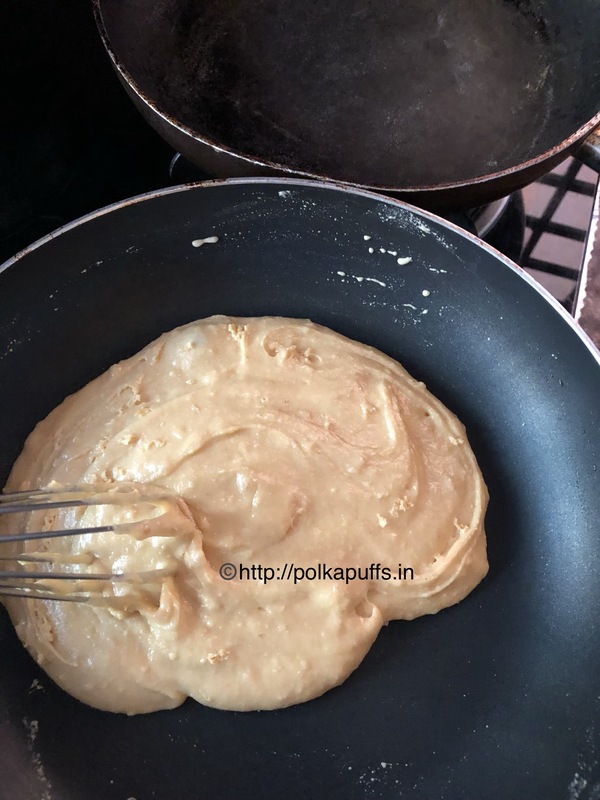 This recipe requires very little prepping…let’s get started..
Heat ghee in a nonstick wok, add the Rava and roast it until it becomes slightly golden, it takes about 5-6 mins on medium flame. Then add the desiccated coconut into the roasted rava, further roast them together for 5 mins. Then add cardamom pwd (optional) & the condensed milk. Mix everything well on low flame and cook for about 5 mins, you will then see the mixture coming together like a thick dough. Turn off the flame. The recipe is very easy, let’s get started.. 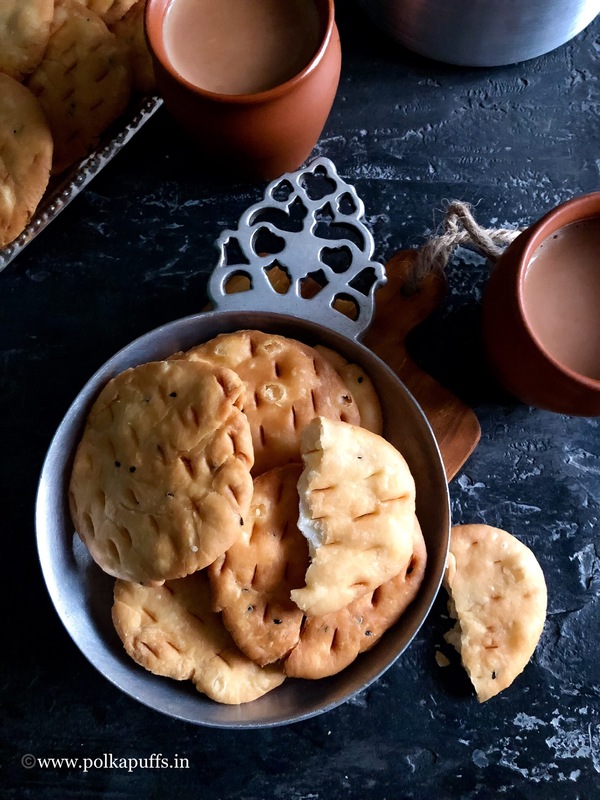 Instant Doodh Peda is one of my go to recipes when I want a homemade treat for a pooja or just as some Indian dessert. 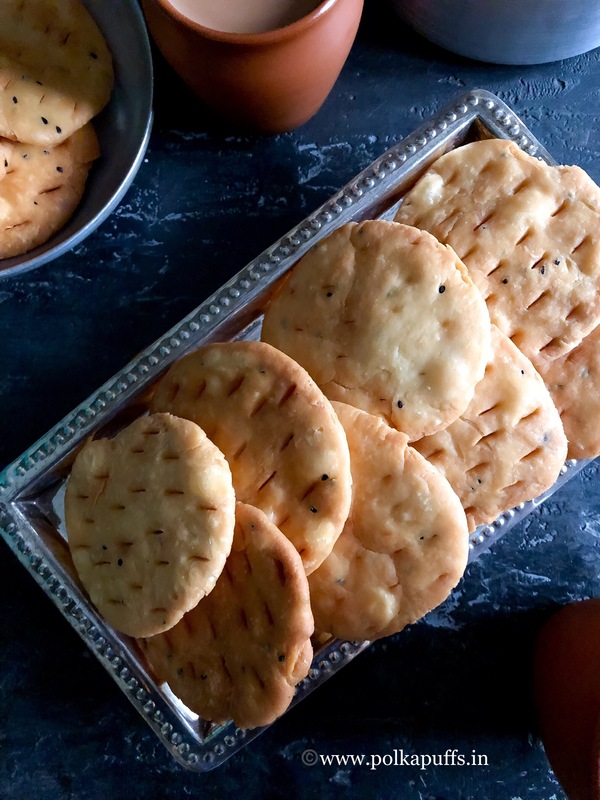 It’s quick, delicious and can be made with just 5 easy ingredients from your pantry! 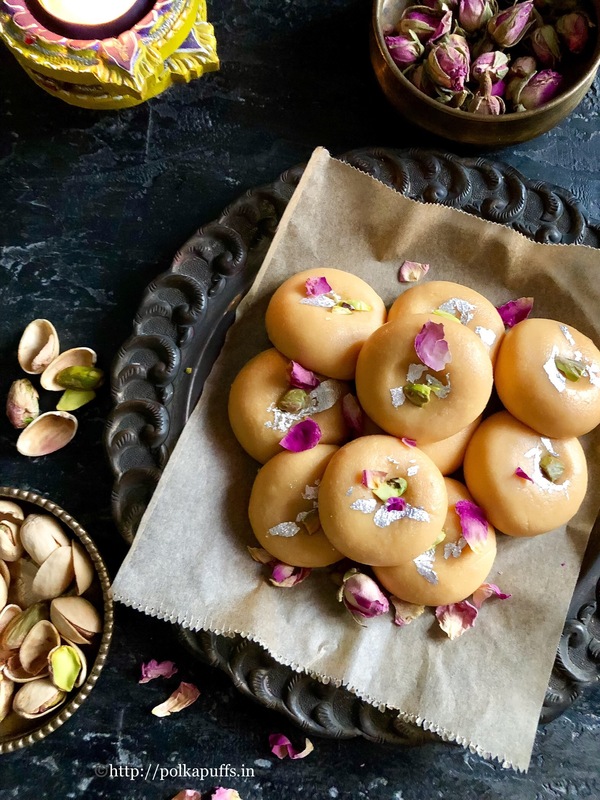 Instant Doodh Peda is basically a milk fudge. It is slightly chewy and has very milky yet creamy flavor. 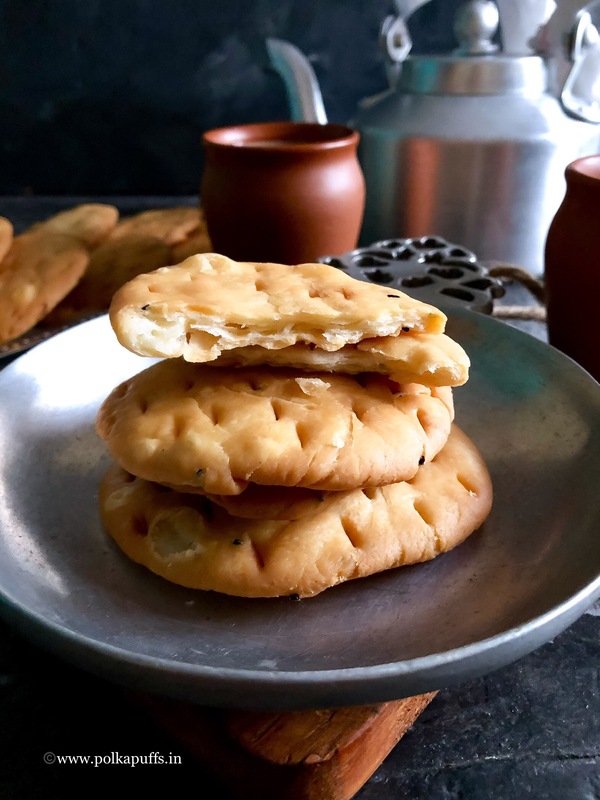 I can never resist these and end up making them very often 🙂 The best part about this recipe is that it doesn’t take up hours of your time nor does it demand a long list of ingredients. 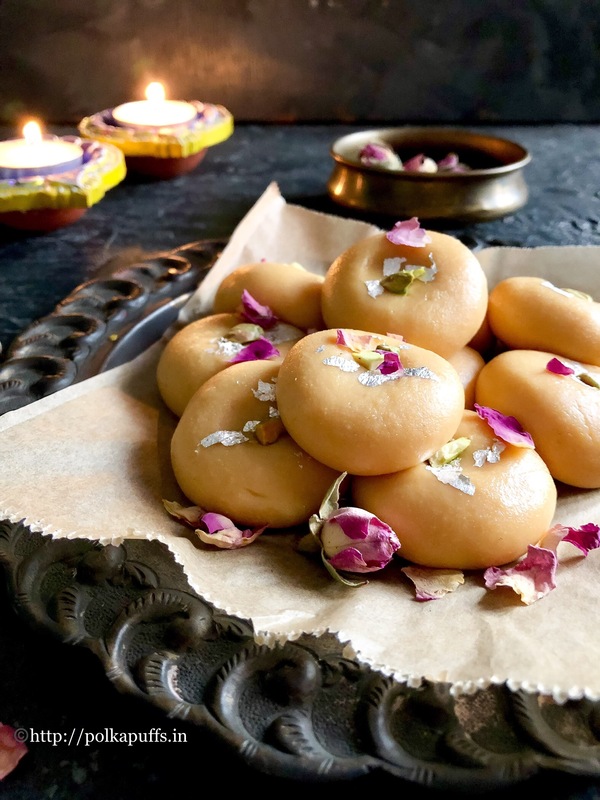 Instant Doodh Peda can come in extremely handy when making a list of sweets and savories you wish to make for Diwali. It’s so quick that you can save this one for the very end. Once you have the ingredients ready, prepping the dough takes about 10-15 minutes. Then once the dough id cooled off, shaping these little beauties won’t take too long either. 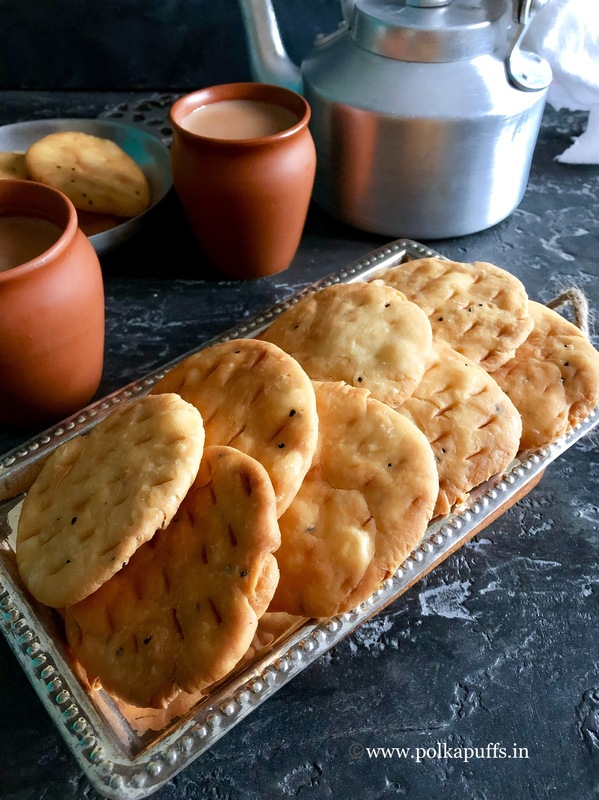 Instant Doodh Peda keeps well for two to three days. I suggest that once you have shaped them, let them sit in the refrigerator for about 5-10 minutes so that they set completely. You can shape them as you like, decorate them as you like, they will taste great. 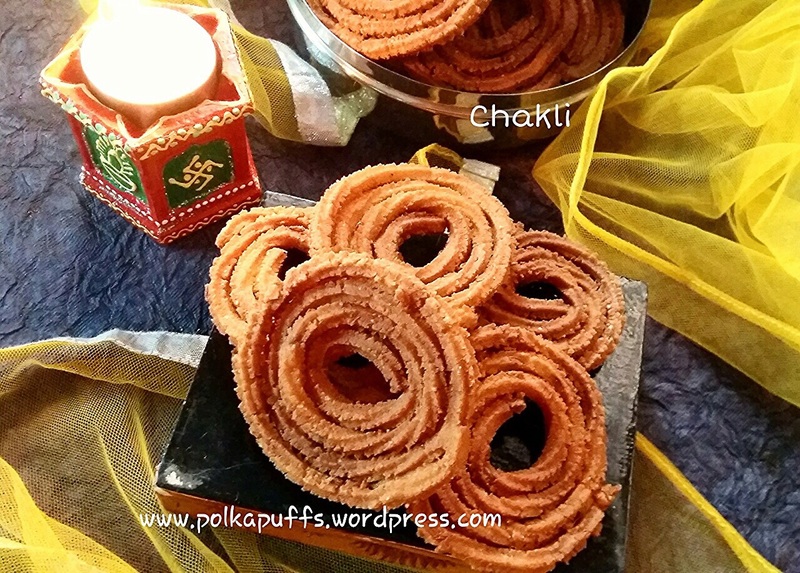 Let us make these Instant Doodh Pedas now. In the non stick pan, pour the condensed milk. Add the milk powder & the cardamom powder. Use a whisk to mix everything into a smooth, lump free batter. Turn on the heat now, keep it on medium flame. Keep whisking while it cooks. 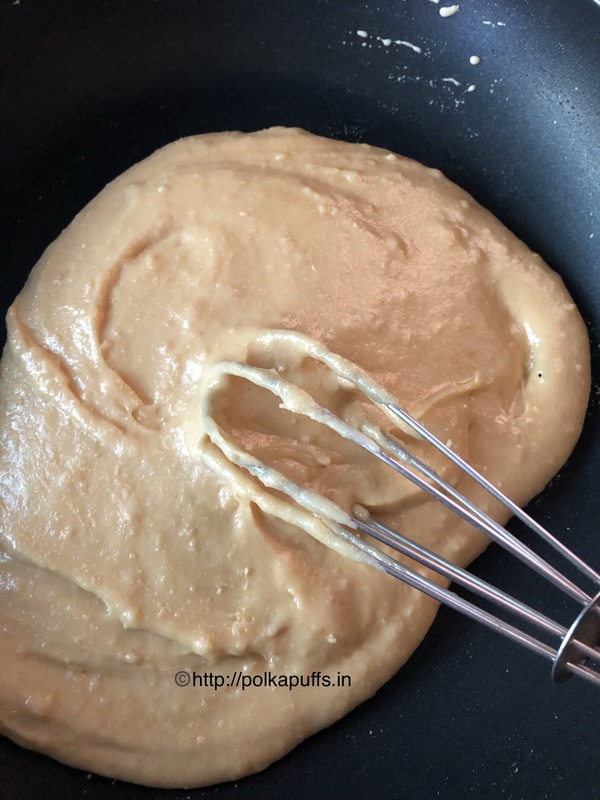 Once this mixture starts leaving the sides of pan in approximately 5-6 minutes, add the ghee and whisk again until it cooks off and forms a thick dough like consistency. Took me about 4-6 minutes to get to this stage. But do not over cook the mixture as that results in hard pedas. Turn off the flame. Let the mixture cool down for about 10-15 minutes. Grease your palms with some ghee, take approximately a tbsp. 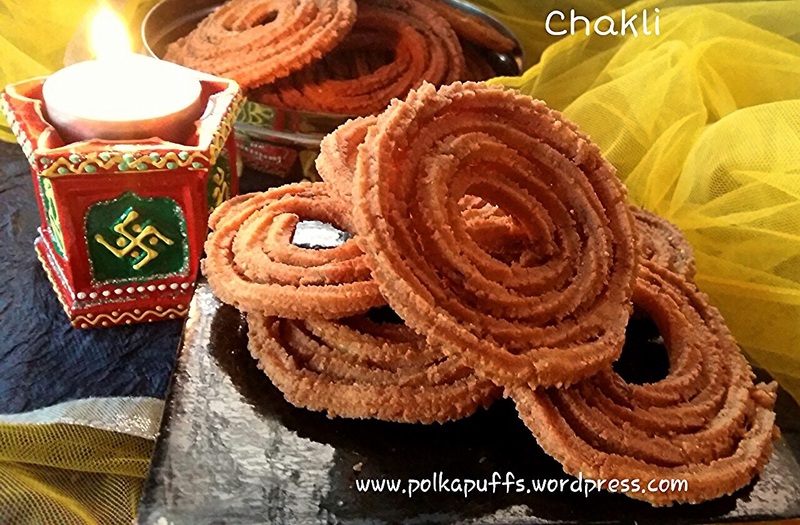 of the mixture, roll it in your palms giving it the desired shape. Repeat for the remaining mixture. 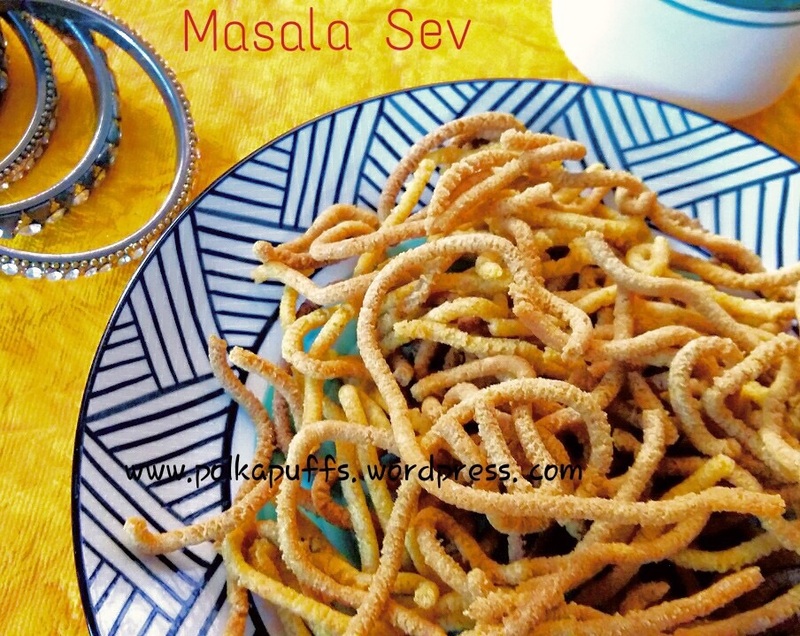 Garnish the pedas with some pistachio slivers and edible silver. Let them sit for about 5-10 minutes in the refrigerator before you serve them. Store these at room temperature if it is not hot, they sat fresh for 2-3 days. 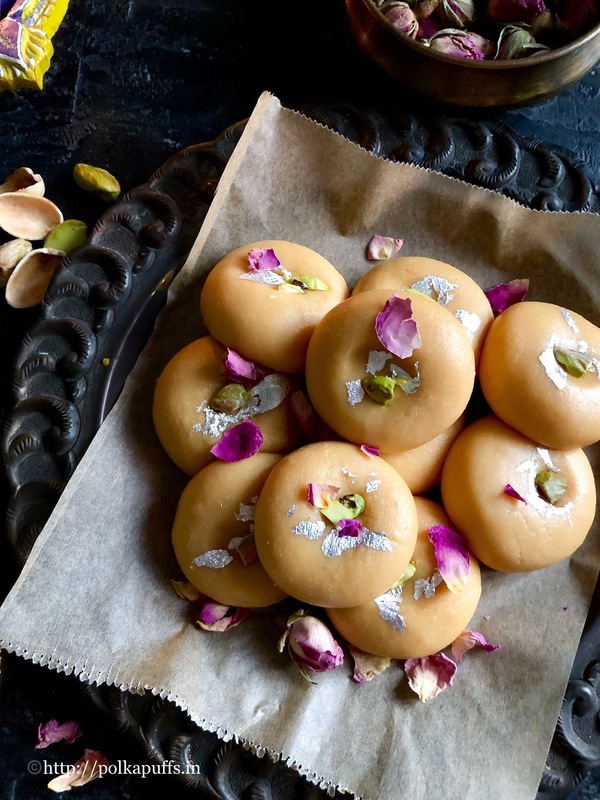 Instant Doodh Peda is a delicious Indian milk fudge made with 4-5 ingredients. The prepping takes a little time and it is perfect for the festivities. 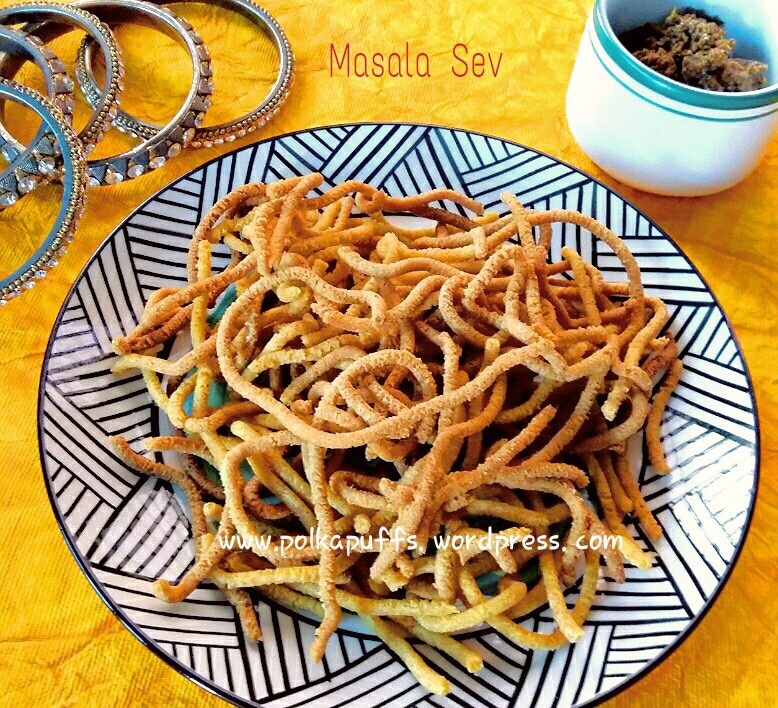 I have used a condensed milk which was slightly yellowish in color hence the pedas have turned out into a beautiful golden color. If you use white condensed milk, the pedas will be white. These pedas are slightly chewy due to the condensed milk and not powdery. Pin it here for later ? !